I've made several trips to Virginia to visit family. After several years I finally made it to Great Dismal Swamp. It's either been closed due to hunting season or the weather had been bad. When the day started I was concerned the light was going to be harsh, the sky was crystal clear in the morning. 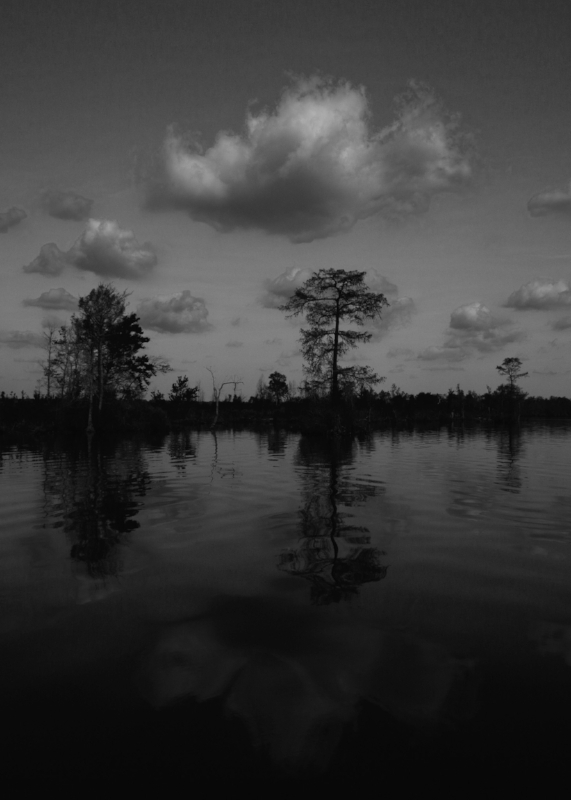 As we drove toward the swamp though I noticed some wispy clouds starting to form and my anticipation increased. As a few of the photos below show, I was not disappointed. We did not see a lot of insect activity yet, spring has been very very slow to arrive. The trees were just starting to awaken. Never fear though, I did (with some help) find a couple of smaller critters to get photos of. We also saw plenty of turtles some water foul, and an otter.